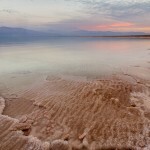 The Dead Sea is an important source for cosmetics, and industrial products which are used for the chemical industry. – It is located on the lowest point on earth on the Syro-African Depression, at -423 meters below sea level (-1388 feet). – World’s second saltiest body of water with a salt concentration of 33.7%. – The high concentration of salt enables each person to float without any effort. – Agriculture contributions are up to 50% of the local economy,and 80% of the products are being exported overseas. Among the chemicals which are being produced from the local factories are :”Potash” and “Bromine”. Both chemicals are being used in the agriculture as fertilizers and pesticides. The second industry which uses its precious minerals is the beauty and health care industry, which produces a variety of cosmetics such as: cremes, soaps and mud which were scientifically proven to alleviate dermatological diseases. The precious minerals are being produced in shallow pools within the fast evaporating water due to the high temperatures in the area. 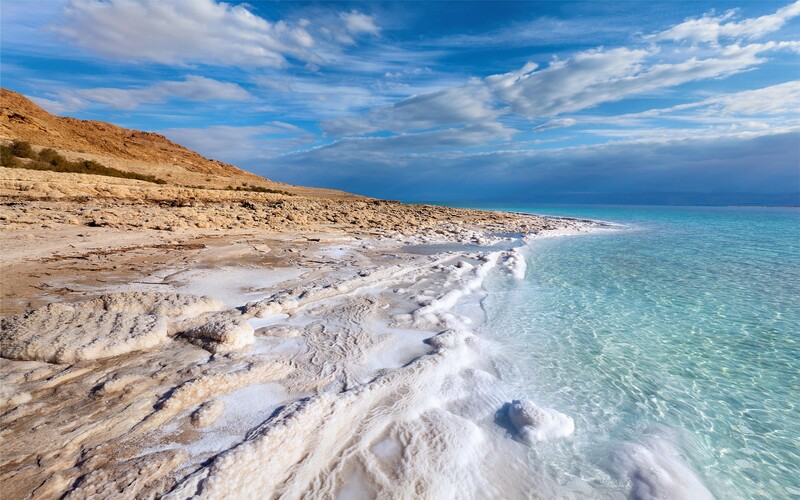 The Sea has around 26 different beneficial minerals, which among them 12 are unique to the Dead Sea,and cannot be found in any other water source around the world. (“Seacret-minerals from the Dead Sea”).